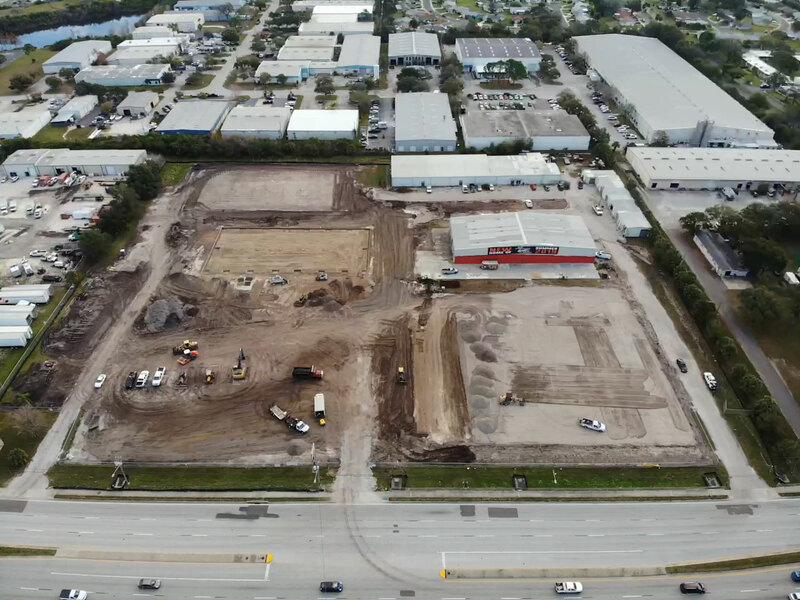 Project Description: Project included site development work, renovation of two existing building (24,000 sq ft) and a 5,000 sq ft addition that connected two existing metal buildings. PJ Callaghan was able to modify an existing endwall frame by building a frame on top of a frame which reduced construction costs and allowed more usable space for client. Project Description: Major addition to existing freight terminal. 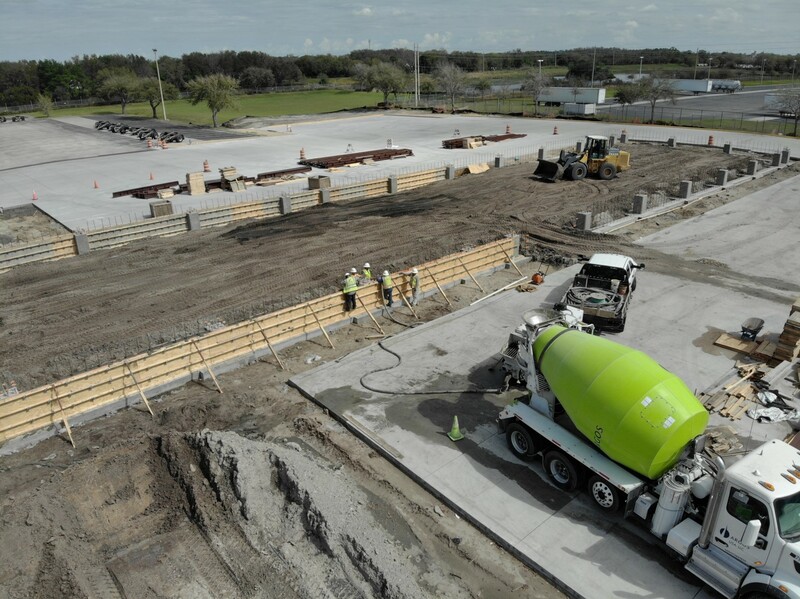 Major scope items included earth work, exterior site improvements, cast in place concrete, pre engineered metal building, electrical, plumbing, fire sprinkler and loading dock equipment. Project Description: Renovation of 83,000 square foot palletizer and freezer warehouse. 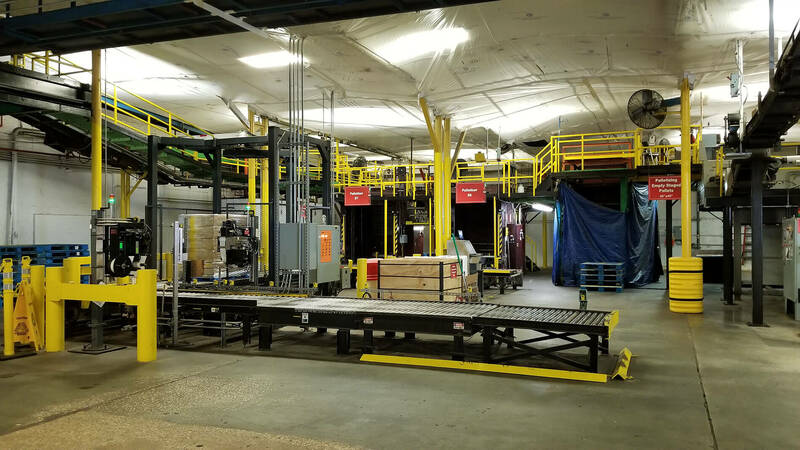 The scope of the project includes substantial structural modifications, conveyor modifications/replacement, replacement of palletizer equipment, and modifications to existing freezers. 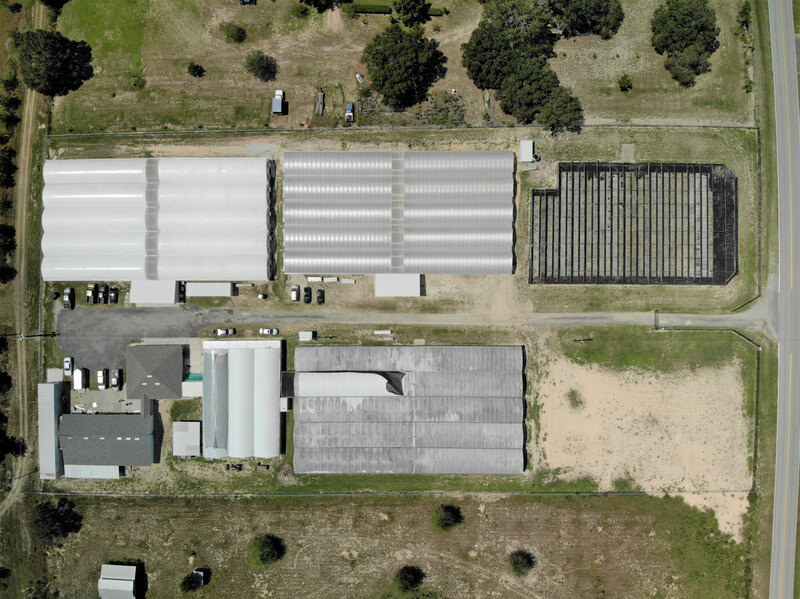 Project Description: Fast paced renovation of existing agricultural facility that included site work, administration building, processing building and several greenhouses. The scope of this project included a variety of site improvements, selective demolition, site and building concrete, chiller and dehumidifier systems, complete electrical systems, FRP, epoxy flooring, framing, drywall, and painting. 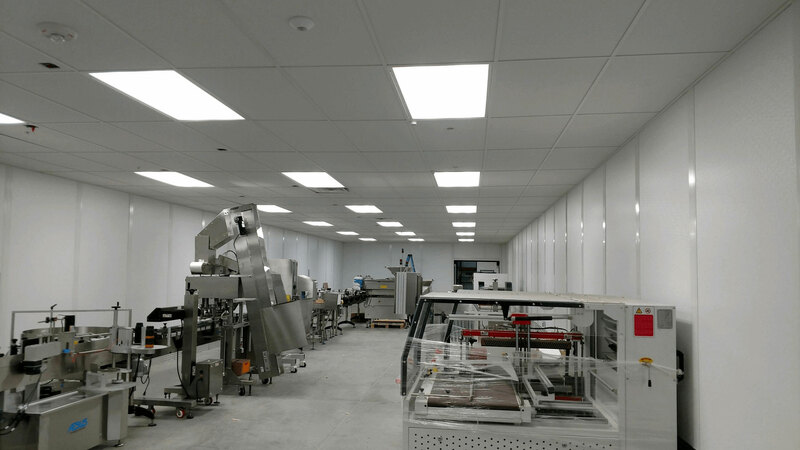 Project Description: Renovation of existing 75,000 square foot warehouse into a nutraceutical manufacturing facility. Scope of work included assembly of modular clean rooms, conventional framing/drywall assemblies, acoustical ceiling, FRP, Plumbing, Electrical, HVAC, Dust Collection System, and specialized flooring systems. 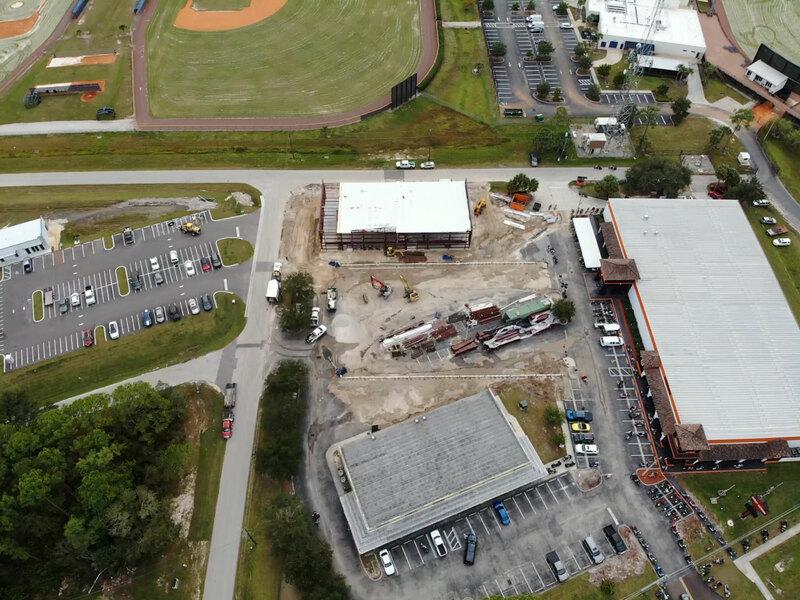 Project Description: Construction of three new buildings for Bert’ Black Widow Harley Davidson in Port Charlotte, FL. The pavilion is a 17,000 square foot open air pre engineered metal building that will be used for concerts and outdoor dining. The admin building is a 10,000 square foot pre engineered metal building that will have multiple uses for client. The riding academy building is a 2,000 square foot building that will be used for motorcycle training classes and motorcycle storage. 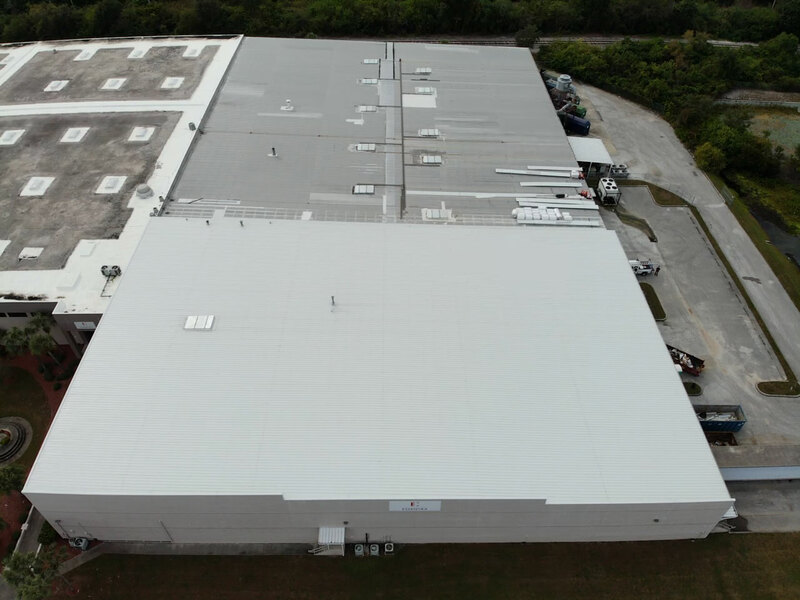 Project Description: Replacement of 83,000 square foot corrugated metal roof system. The project was completed in two phases to accommodate owner’s operational needs. The scope of work included replacement of panels, fasteners, insulation, gable trim, gutters and downspouts. It also included installation of custom flashing around existing roof curbs. 2019 P J Callaghan . all right reserved.